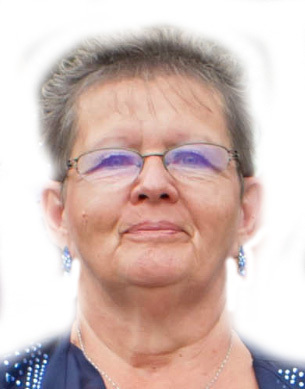 Anna M. (Carek) Jordan, 60, of West Mifflin died peacefully at home on Thursday, January 31, 2019. Born in McKeesport, June 23, 1958, she was the daughter of the late John Carek and Beverly Ann (Romito) Dumas. Beloved wife of the late Richard E. Jordan, she is survived by her loving daughter Shawna (R.J.) Bobick, two sisters, Stephanie (Ted) Stojanoff and Robin (Chuck) Roman, two adored grandchildren, Aubree and Jordan Bobick, her step-father, Harry W. Dumas and several nieces and nephews. In addition to her parents and husband she was also preceded in death by a brother, Harry A. Dumas. Mrs. Jordan loved caring for her family. As per her wishes, a memorial gathering and celebration of her life will be held at a later date. Mrs. Jordan's services were entrusted to the William S. Skovranko Memorial Home, Inc., Duquesne.